The Society currently offers two types of grants - Research and Acquisition - the details of which are below. Detailed guidance notes and application forms can be found in the column on the right. To download applications forms click the link and select 'Save As'. The Society has always been keen to encourage research, and its publications contain the results of such research. Occasionally the Society itself has promoted research projects, but on the whole individual members carry out research over a period of time, sometimes resulting in books or papers in Transactions. Over the years sums of money have been left to the Society to encourage research and this money forms the Research Fund to which members and others can apply for grants. 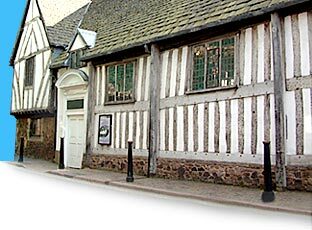 This emergency fund exists to support the purchase of historic items by accredited organisations that have significant value to the Heritage of Leicester and Leicestershire. This can include historic and archaeological objects (including Treasure), paintings, archival material (including photographic) and other materials that are considered to be relevant.